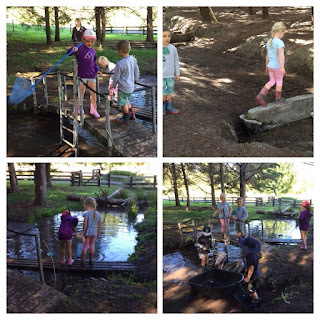 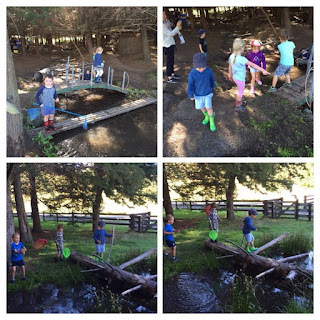 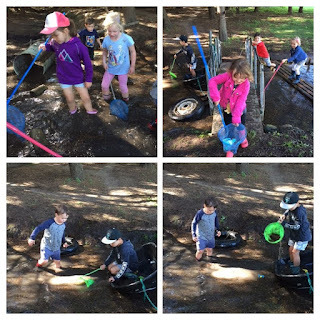 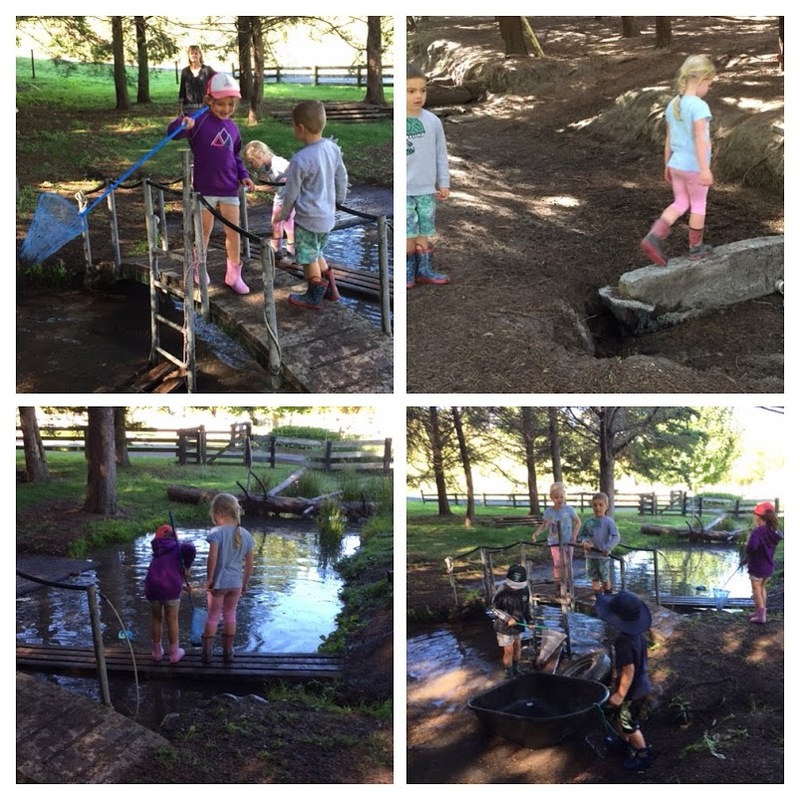 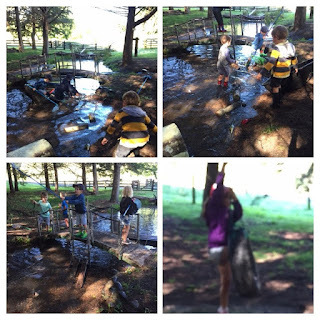 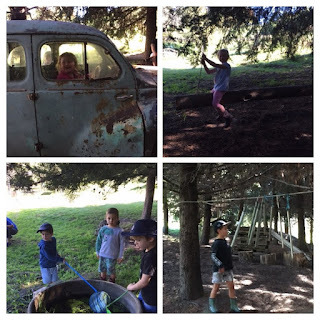 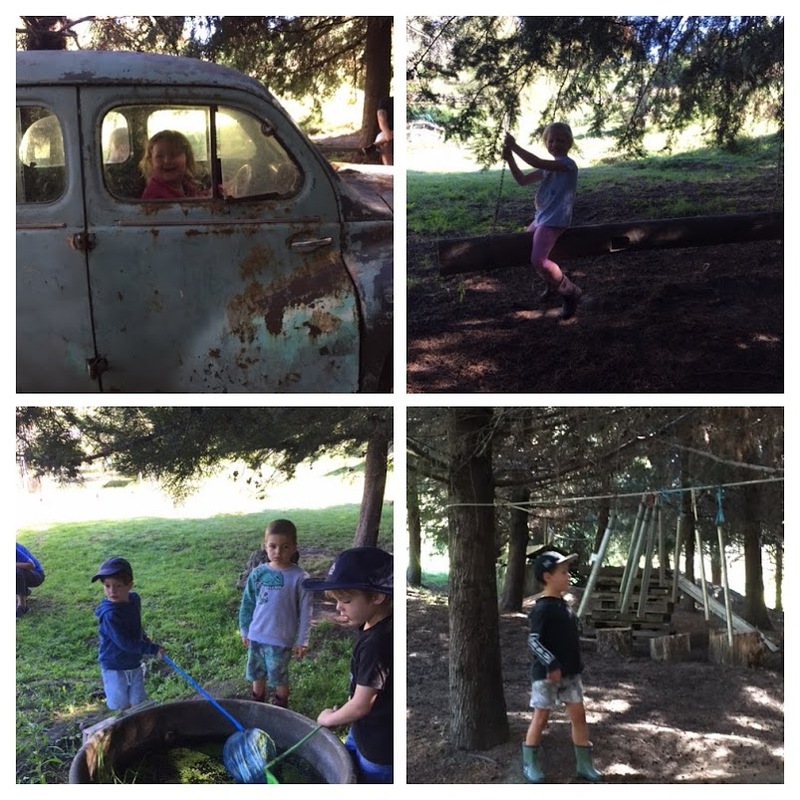 The Te Kakano children all had an amazing time at the Forest School. From the moment they arrived at school, through the bus journey and the time they spent at the Forest School, their excitement was evident. 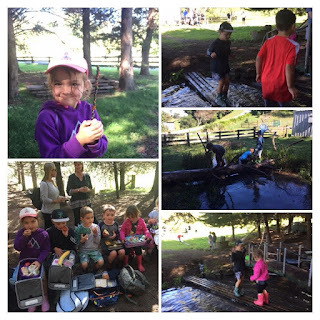 Observing how engaged they were in everything that they did was very special for both the teachers and our lovely parent helpers. 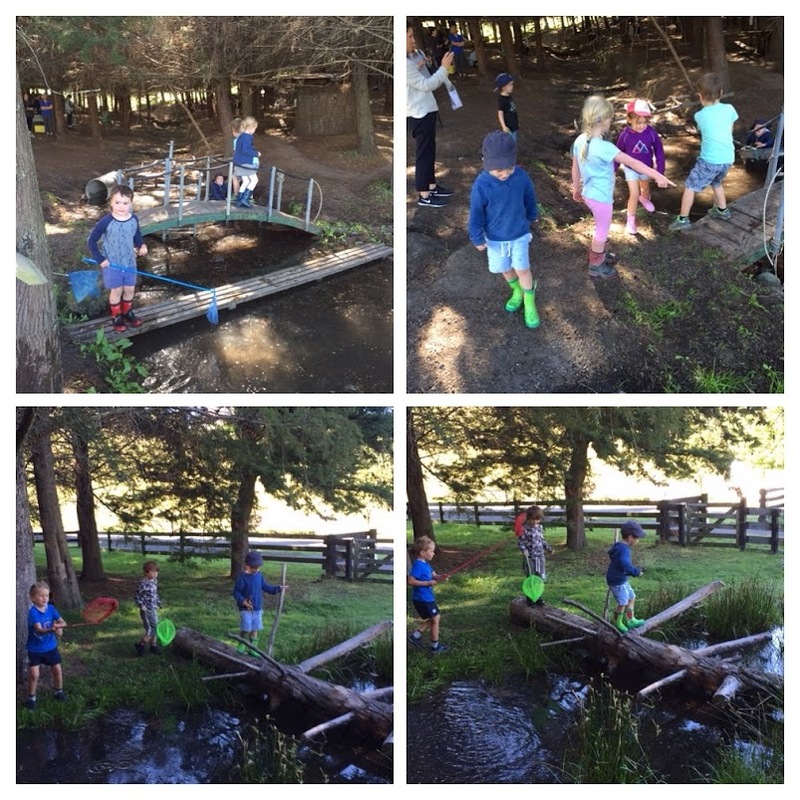 The Key Competencies and links to the curriculum were all visible and in action.